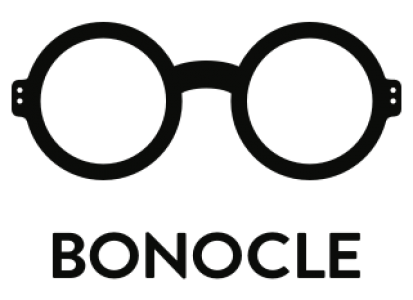 Thin and round acetate glasses are supe classic and a great investment in one’s eyewear wardrobe. If I had his shirt I would live in it all summer. Lovely girl in red curly hair, sweet summer dress and large red cat eye shaped sunnies! Love the freckles too, you’ve got an awesome style!